Love eating great food but not so fussed about cooking it? Then sit back, relax and watch the maestro whip up regional gourmet fare in front of your eyes. Ideal for larger groups and tour guides. Reservations required. 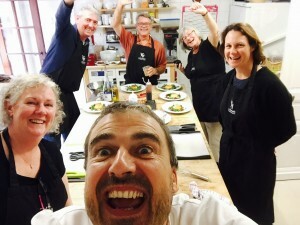 You’re being tutored by a qualified chef in his professional kitchen in an exquisite traditional Perigordian French farmhouse how to prepare, cook and present regional French fare. Dont imagine it! Do it! An incredibly popular course offered for families, friends and groups throughout the year. A great opportunity for budding teenage chefs! 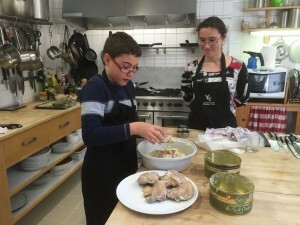 An exciting experience for junior chefs! A smart move for parents! Once your kids have done the course they can help you out in the kitchen! 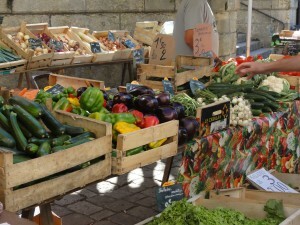 Up and off early to either Le Bugue or St Cyprien markets with chef Ian before it gets too busy. Trawl through, sample and purchase from a delicious, colourful array of local produce. Chat with local farmers, stall holders and artisans who will happily espouse the virtues of their produce. Ian will explain the history, production methods and traditional use of local ingredients. 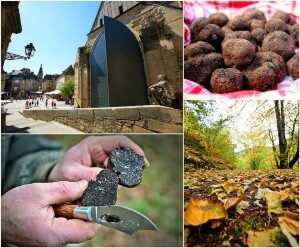 Three days of decadence – a food, wine ‘n walkie weekend. 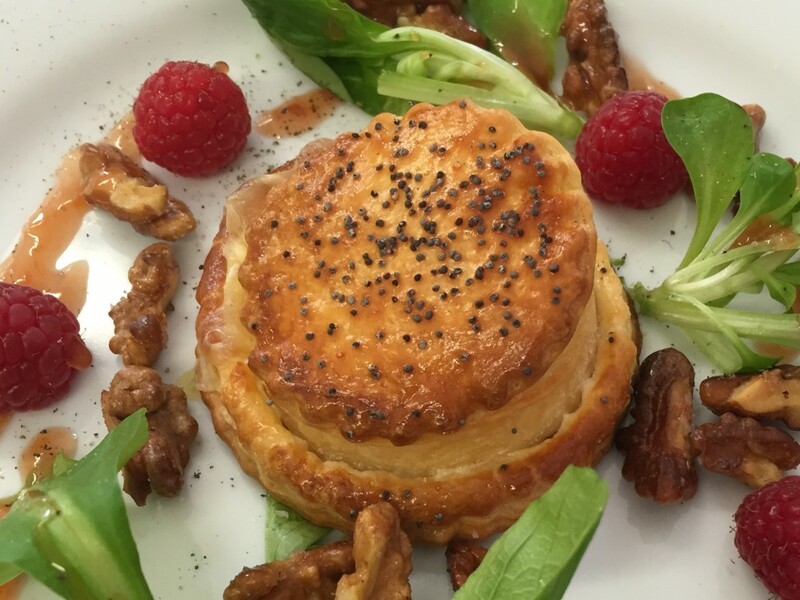 From CookDordogne and Le Chèvrefeuille guesthouse comes an offer to all foodies for a “get away from it all” during the months of November to April.